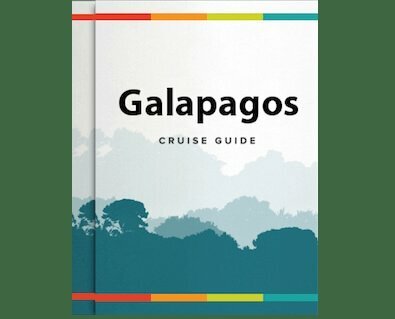 Bounce all around the Galapagos Islands on this complete 8 day cruise aboard the Reina Silvia cruise. Visit a total of 9 islands on this breathtaking itinerary. From San Cristobal Island and its impressive landscapes to the southeastern island of Española where you will find blue footed boobies, this journey takes it all in. Assistance at the airport by our representatives for your Galapagos flight. You will arrive at the airport on Baltra Island in the morning and after passing through immigration and baggage claim, you will be met by guide from the Reina Silvia. Reached by bus from Puerto Ayora, the Highlands of Santa Cruz are a deep green, contrasting beautifully with much of the dry, lower islands. The dominant vegetation in the highlands is the Scalesia trees, creating the lush green color. The lava tubes, over half a mile long, are underground and walking through them is a unique, surreal experience. In the morning, you will visit the spectacular Gardner Bay. After landing, you can walk across a lovely white sand beach amongst a busy sea lion colony or dive into the water to swim with sea lion pups. You can also see curious mockingbirds on the beach. Highlights & Animals: Sea lions, parrot fish and butterfly fish. Highlights & Animals: Sharks, fish, turtles, manta rays (occasionally), hammerhead sharks, spectacular rock formations, blue-footed boobies, Nazca boobies and frigate birds.